I have always been one to either forget all the important stuff or over-pack. Thankfully since becoming a mom, I’m doing more of the latter and less of the former. 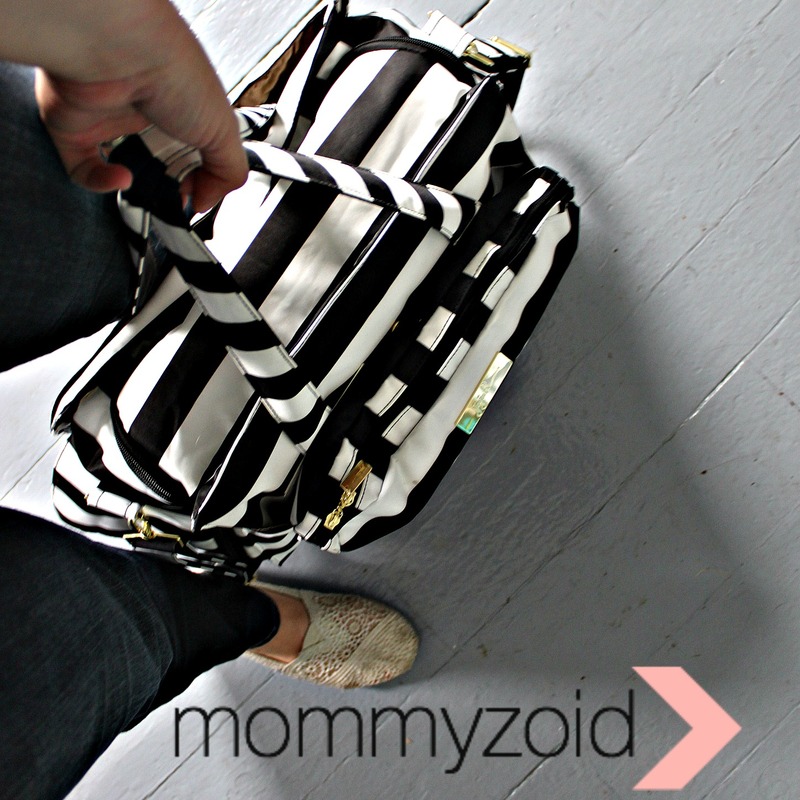 When it comes to our diaper bag, I am a stickler for keeping it organized and having a place for everything. The Ju-Ju-Be Be Prepared makes this possible. It’s got more pockets and pouches than you can shake a stick at. 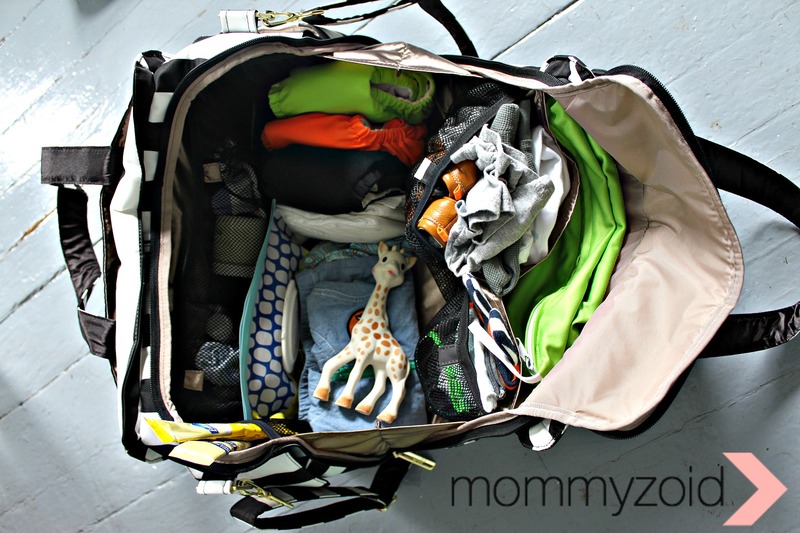 For a cloth diapering family, this bag gives us ample room to stick all those big fluffy diapers. 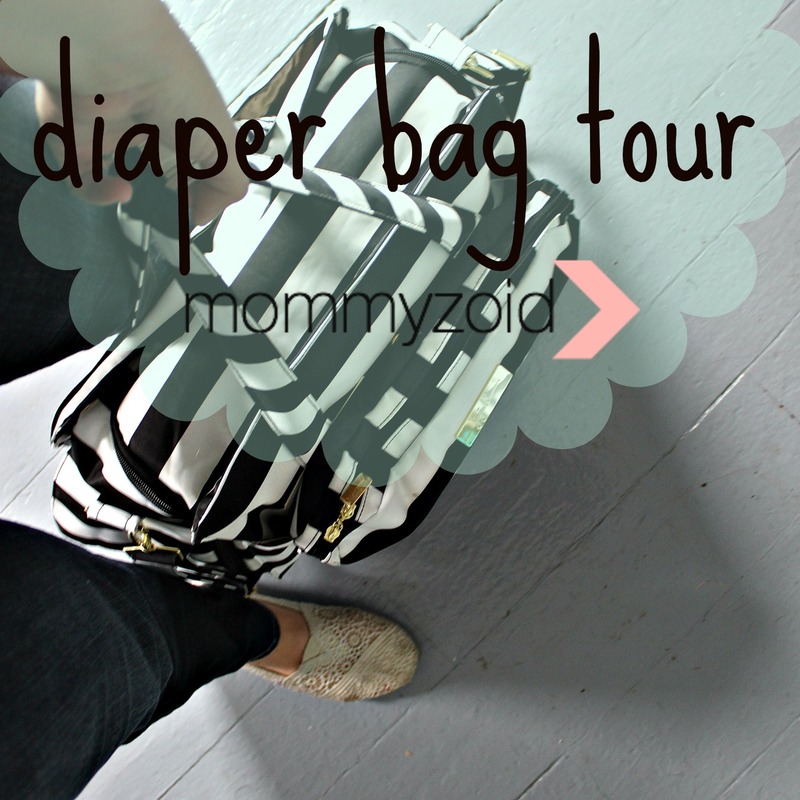 Our previous bag wasn’t cutting the mustard when it came to carrying cloth diapers. Either the diapers or the bag had to go and guess who stuck around. The bag comes from JuJuBe’s new Legacy line. The whole line is very elegant and classy. I love that they are very neutral in colour (read: go with anything). This bag is my new purse so it can’t clash with my outfit, ya hear? If you think the outside of the bag is insanely awesome and to die for, the inside will blow your socks off! In the top pouch we keep garbage bags and our wet bag. I made this wet bag using scrap fabric from our decorative throw pillows on the couch and it’s lined with PUL which is a waterproof fabric used in the cloth diapering world. There are four pockets on the top of the inside of the bag. In one of them we keep a change of clothes (onesie, socks, shorts, etc.) and in another we keep sunglasses, a hat, and a bibdana. On the other side of the bag we keep Homemade Organics by Jen diaper cream, back up soothers, baby tylenol, a liquid tylenol syringe and some baby wash clothes for messes. Inside the main bag we keep a “hooter-hider” for breastfeeding, an Aden + Anais swaddle blanket , a jacket or sweater, several Charlie Banana cloth diapers , back up disposable diapers, Huggies Clutch N Clean , and of course Sophie the Giraffe. There are two pouches on the inside perfect for bottles. We usually stash some Enfamil single serve packets along with some empty bottles. 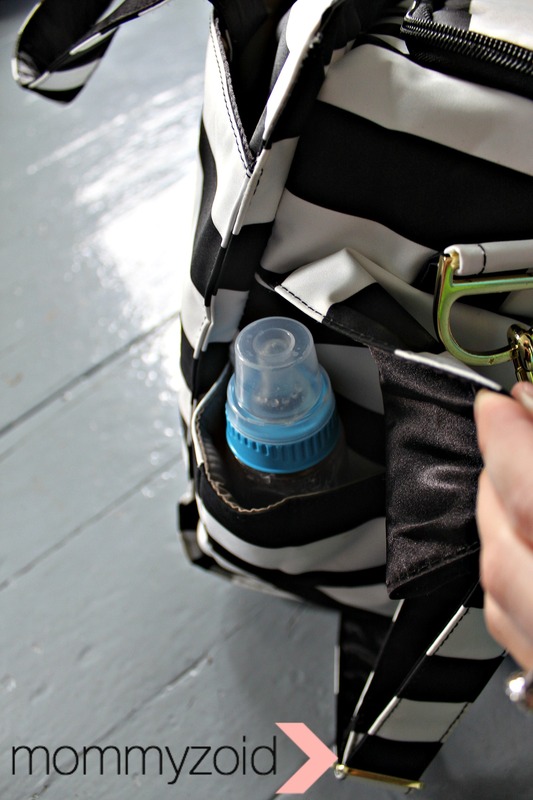 On the outside of the bag there is an insulated pocket on either end of the bag I use to hold pumped breast milk with a small ice pack to keep it cool. 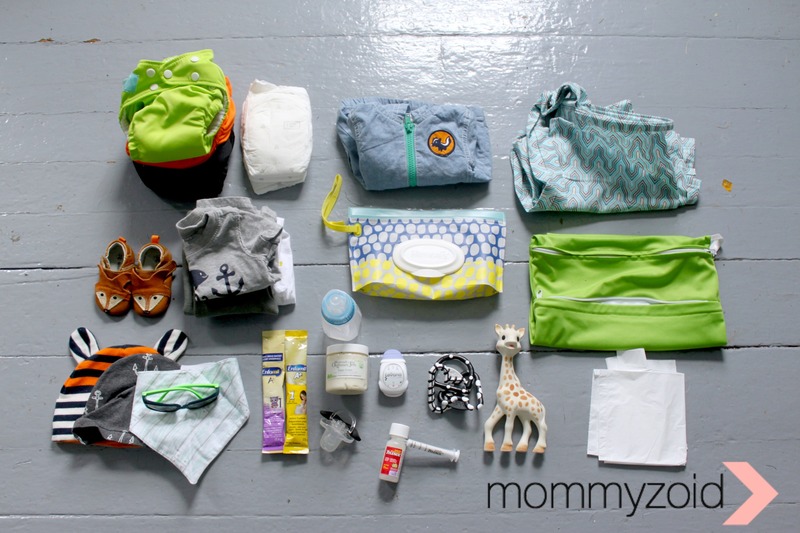 On the very front of the bag is the “mommy pocket”. In it I keep my car keys, wallet, coupons (such a mom! ), cell phone and sunglasses. Wooph. That’s a lot of stuff. But such is the life of a mom, am I right? 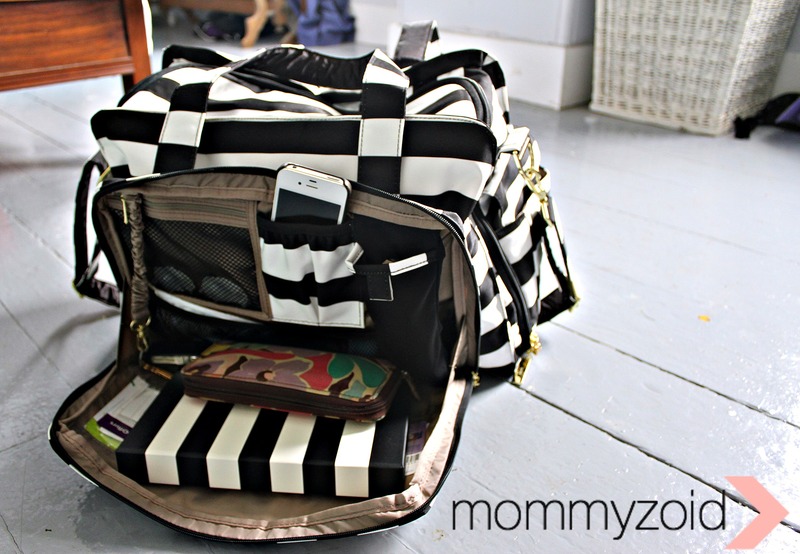 What are your diaper bag must haves? Do you think I pack to much!? 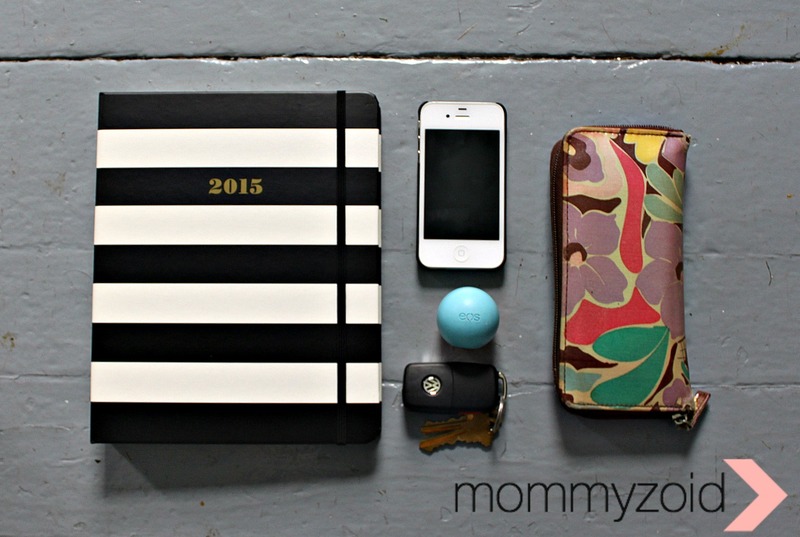 PS: I’ll be linking up here with hundreds of other bloggers to share our work!